Aston Villa and Ticketmaster have announced the launch of a three-year official ticket resale partnership, offering fans the ability to buy or sell Villa tickets in a dependable, secure and approved way. The service will use Ticketmaster's Seatwave platform and will provide assistance to Villa supporters who may not otherwise have been able to buy tickets for in-demand games. It will also allow season ticket holders who are unable to attend a game to sell their tickets to other Villa supporters. Having already used Ticketmaster's primary online platform for 20 years, we are the first club in the Premier League offering a Ticketmaster resale marketplace for our fans. Ticketmaster's resale technology integrates with the club's existing Ticketmaster Sport ticketing solution, and will enable fans buying resold tickets to receive validated, reissued new tickets in their own name. 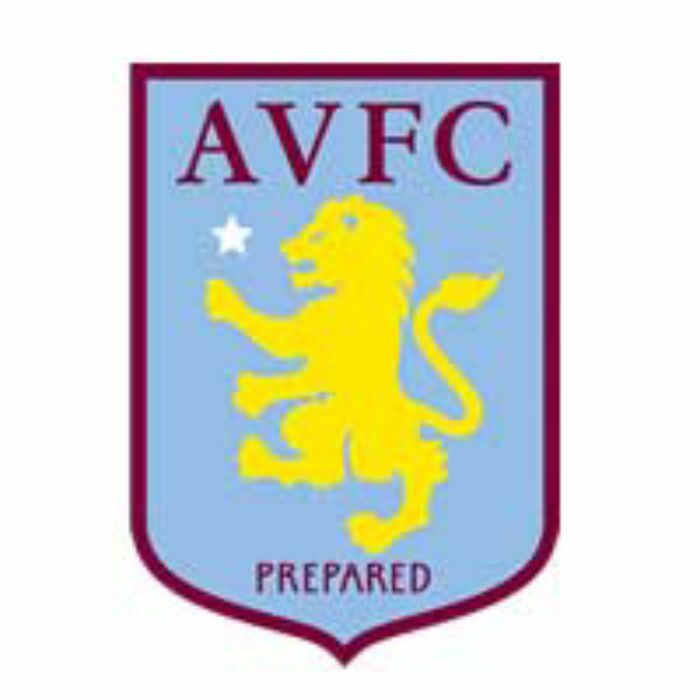 Commenting on the deal, Charlie Wijeratna, Aston Villa's chief commercial officer said: "The ticket resale service being provided by Ticketmaster and Seatwave is a real benefit to the club, and we expect it will be extremely well received by our season card holders allowing them also to resell tickets for games they cannot attend or fans looking to buy, in a safe, secure and convenient way. "We look forward to being the first club in the League to use Ticketmaster's resale technology, and look forward to developing our relationship with them over the next three seasons." Meanwhile, Adam Newsam, managing director of Ticketmaster Sport, said: "Aston Villa is a club that prides itself on looking after its supporters and we are honoured to be providing a service that will allow fans more flexibility and choice with tickets, than ever before. "Through our partnership, we will be able to ensure that every ticket bought or sold through Seatwave is electro­nic­ally authenticated and valid for entry at the gate."